Ever wanted to make up your own symbol? 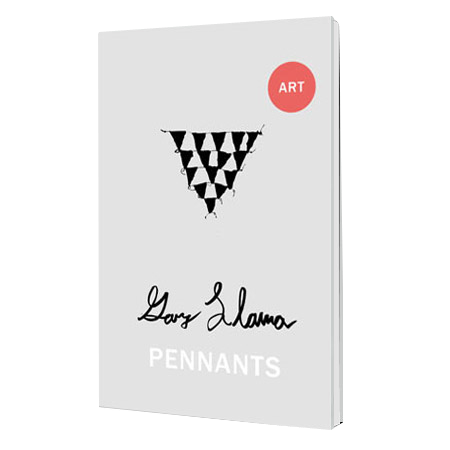 That is what Gary Llama’s ‘Pennants’ body of art work, is about. 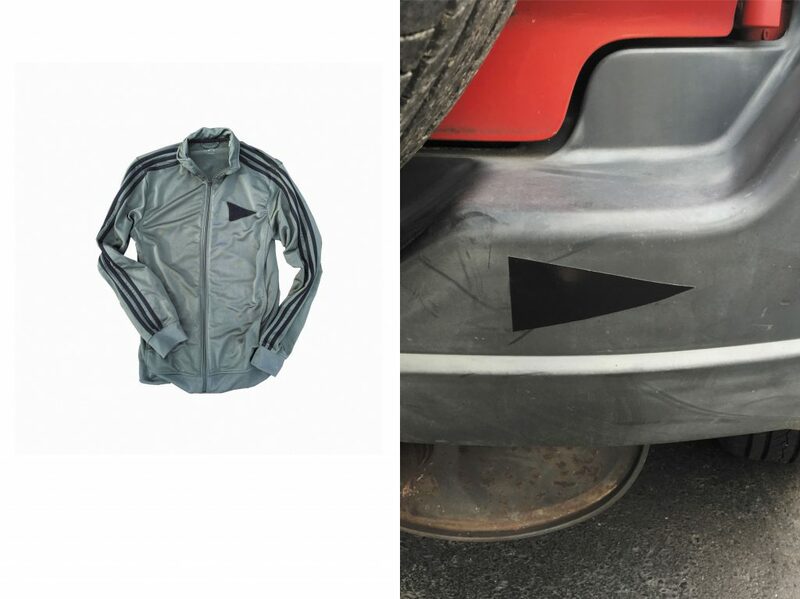 Drawing on the idea that brands are just arbritrary symbols, with meaning attached, Gary decided to make his own symbol and attach his own meaning. So he choose the pennant triangle, and imbued it with everything he believed to be good: compassion, empathy, conviction, open mindedness, love, and punk rock. 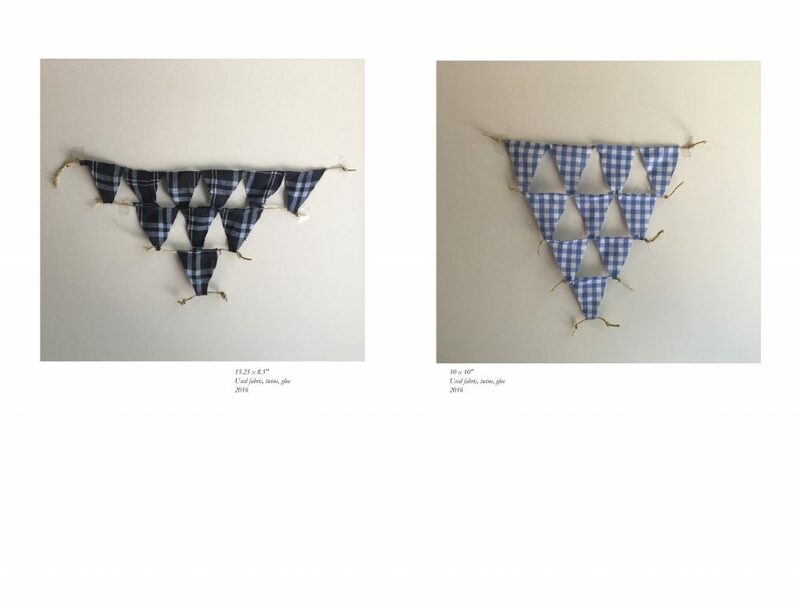 And then he set about creating works of these symbols, ranging from patches, to stickers, to mini-cloth pennants of twine and fabric, to big pennants of fabric. 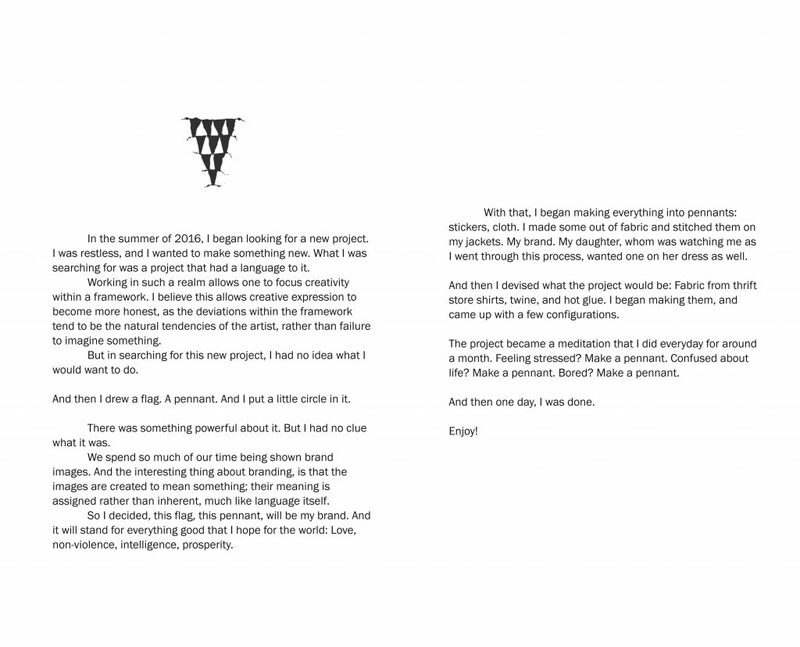 This book catalogs the work as well as shares his thoughts on the process.